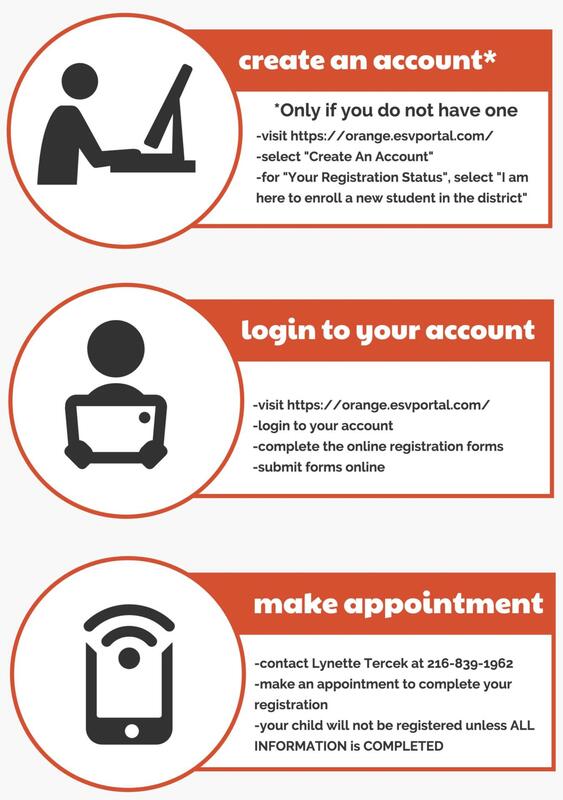 Welcome to the Orange City School District! The Orange City School District is located on the east side of Greater Cleveland on a 176-acre campus at 32000 Chagrin Blvd. in Pepper Pike, Ohio. The District serves the five municipalities of Hunting Valley, Moreland Hills, Orange Village, Pepper Pike and Woodmere along with small portions of Bedford Heights, Solon, and Warrensville Heights. The District empowers our students, staff and community to be passionate and innovative global citizens committed to excellence in learning, leading and making a difference. We place a high degree of importance on ensuring that all children have the opportunity to reach their full potential inside and outside of the classroom. This profile helps characterize the overall educational value of the Orange City School District in areas that matter most to our community. The District provides outstanding educational opportunities for children that is engaging, innovative and creative. To Learn. To Lead. To Make a Difference. At Orange Schools, student achievement through best learning practices and opportunities is our priority. We offer a rigourous curriculum to ensure students achieve well on both assessements and innovative learning experiences. This can be seen by reviewing our data dashboard, test results, and the Quality Profile. It is often highlighted through our website, e-newsletters, and social media platforms. The Orange Schools Campus serves many different municipalities through the Orange Schools, which includes preK-12 schools and the Orange Community Education and Recreation department. The Orange Branch of the Cuyahoga County Public Library is also on campus.